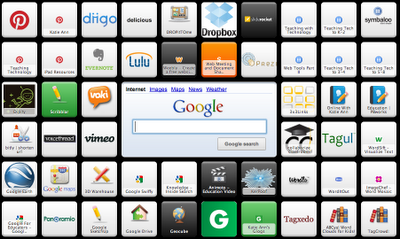 I attended several webinars and the presenters used Symbaloo to organize their favorite web tools. I thought wow what a great way to share some of my favorite web tools. I started organizing my resources and picking out the 20 web tools I wanted to share. Quickly my 20 web tools I wanted to share turned into 40+ web tools. I tried to group the tools that are a like. You can see that all of the Pinterest resources has the Pinterest logo and the same with Symbaloo. If you don't know what Symbaloo is, it is the easiest start on the internet or a jumping off point. With Symbaloo you can discover pages with the best links about a subject; Create your own pages with favorites; and Share your favorite resources. 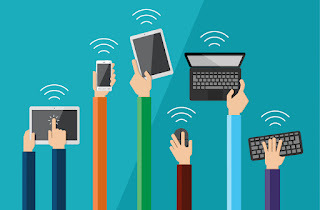 Click on the link to my Web Tools You Must Have webmix to view all of my favorite web tools. I am still building and adding to this webmix so you may want to follow it or check back often.